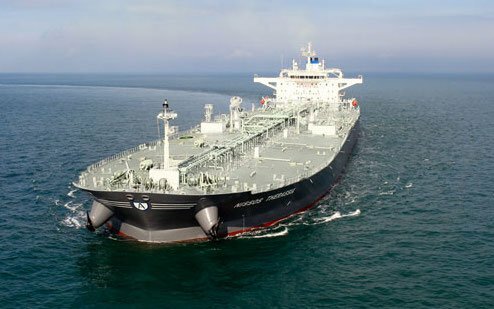 Norway’s Ocean Yield has acquired a new suezmax tanker from Okeanis Marine Holdings and will charter it back to the Greek owner under a 14-year bareboat charter. Ocean Yield has paid $54m for the vessel, with the purchase price including a seller’s credit of $7m giving a net purchase price of $47m. Okeanis will have options to acquire the vessel, the first option available after seven years. Okeanis Maritime Holdings is the holding company for the Alafouzos family, whose vessels are operated under Kyklades Maritime. The 2017-built vessel will be delivered to Ocean Yield by the end of the month.